﻿Duke School's 2017-18 third graders shares how to play townball through a stop-motion animation movie. 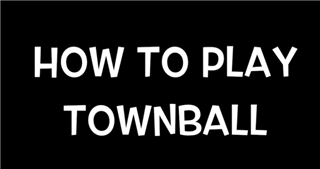 Did you know that townball, an earlier form of baseball, has been around since the Civil War? Soldiers played recreationally between battles. As part of Duke School's third grade Durham Project, students learned how to play the game on their trip to Duke Homestead. Now, they’re teaching you in this STOP-MOTION ANIMATION MOVIE. Enjoy!